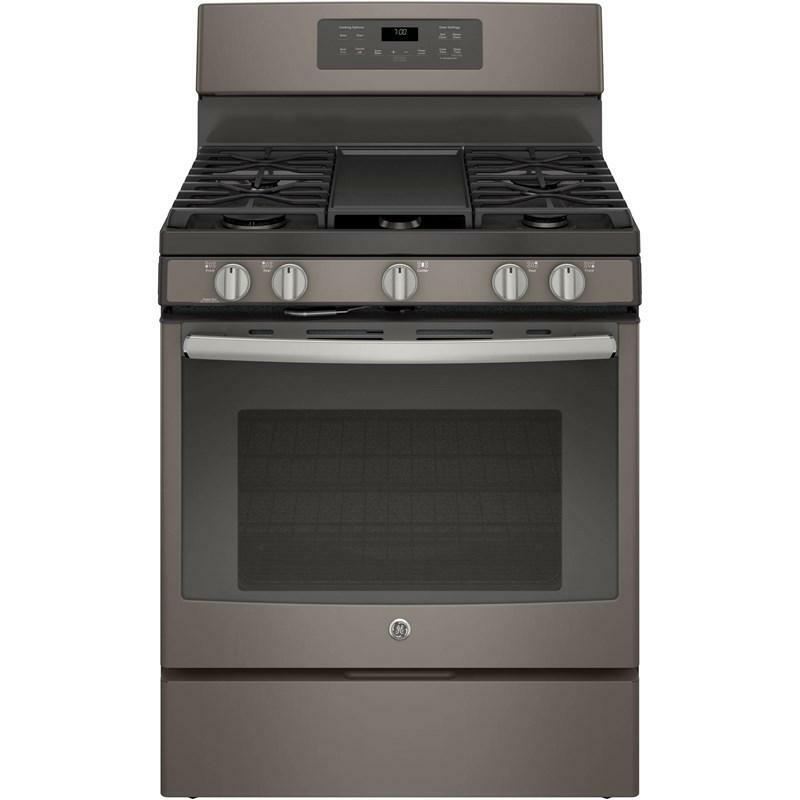 Improve your kitchen with this 30" gas range from GE. 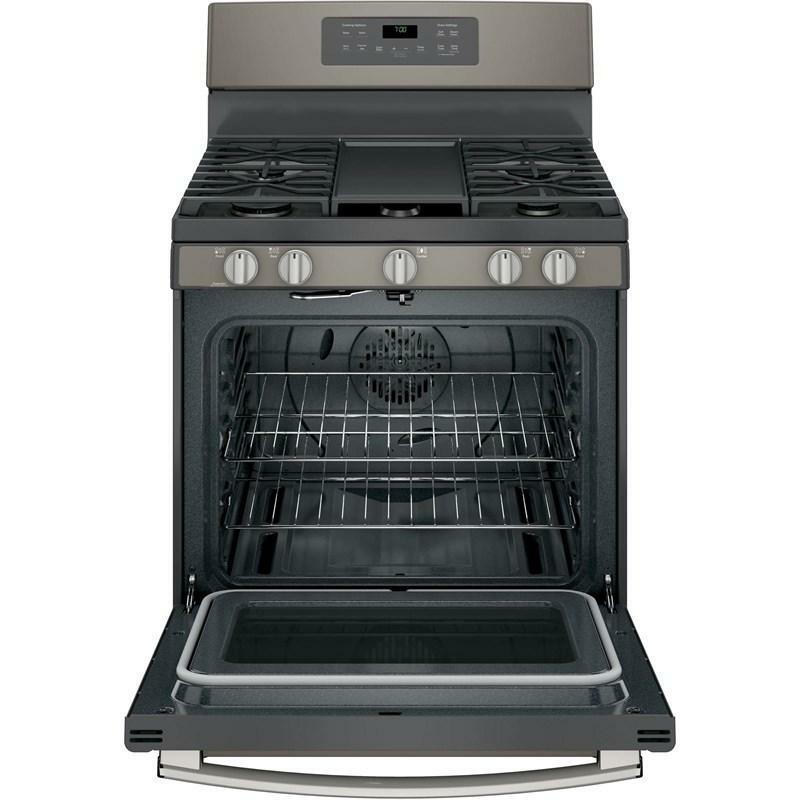 The True Temp system monitors the oven temperature to deliver accurate heating, while the air convection system allows heated air to circulate evenly around your dishes. 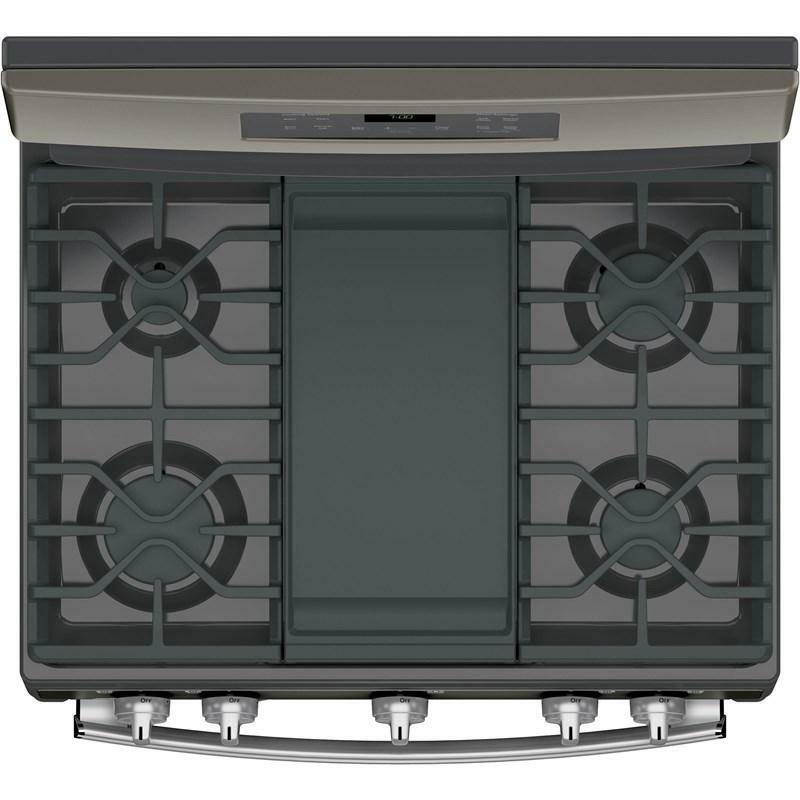 The 5 burner cooktop also boasts a deep and recessed design to help contain spills. 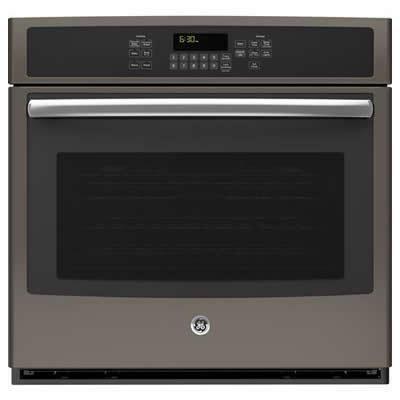 GE's TrueTemp System "manages" oven temperatures to ensure accurate, consistent heating and total cooking performance. 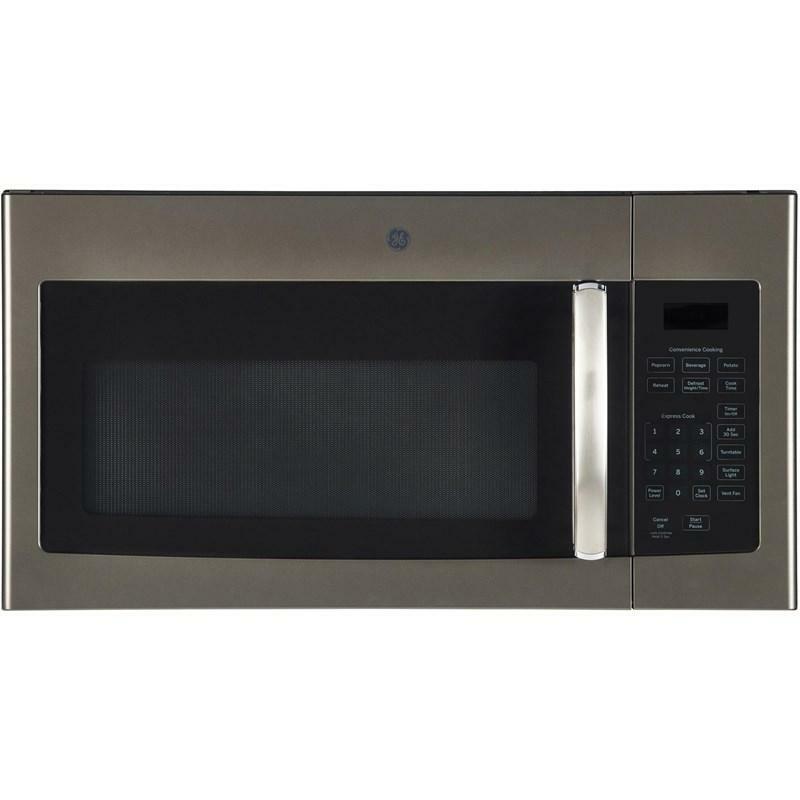 The SmartLogic electronic control, with platinum sensor, constantly monitors the oven's performance to ensure more precise temperature management. 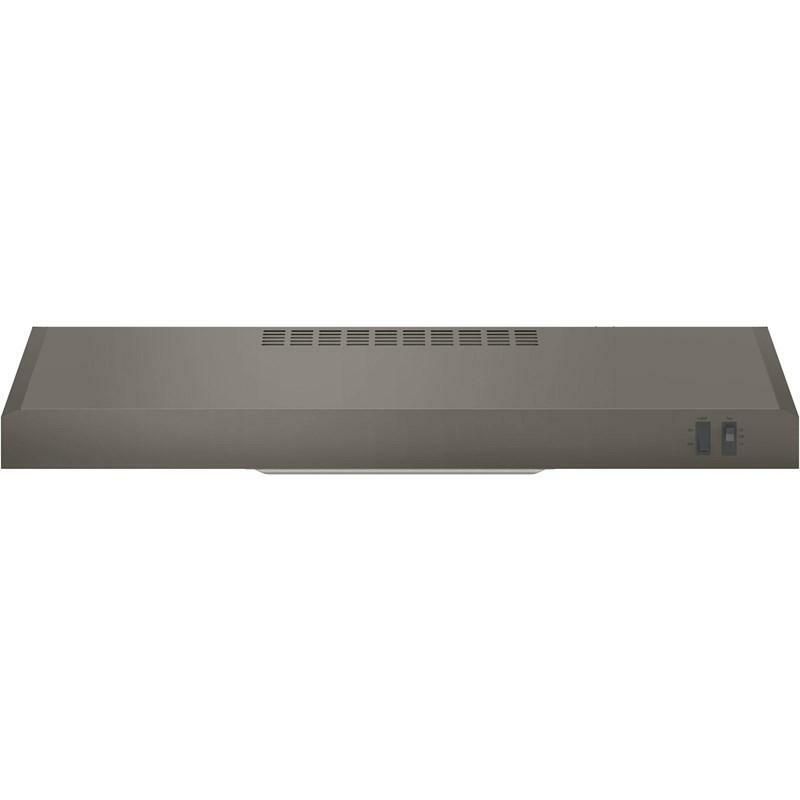 Air convection systems uses an innovative fan that rotates one way, then reverses direction to allow heated air to circulate evenly around food. 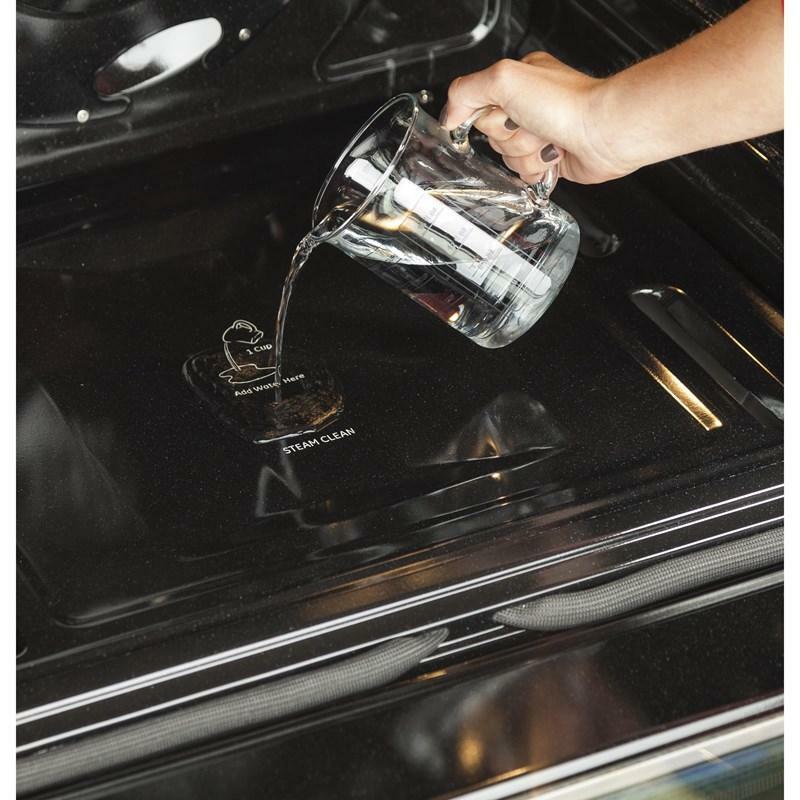 Fill the resevoir with water and set your oven to "Steam Clean". 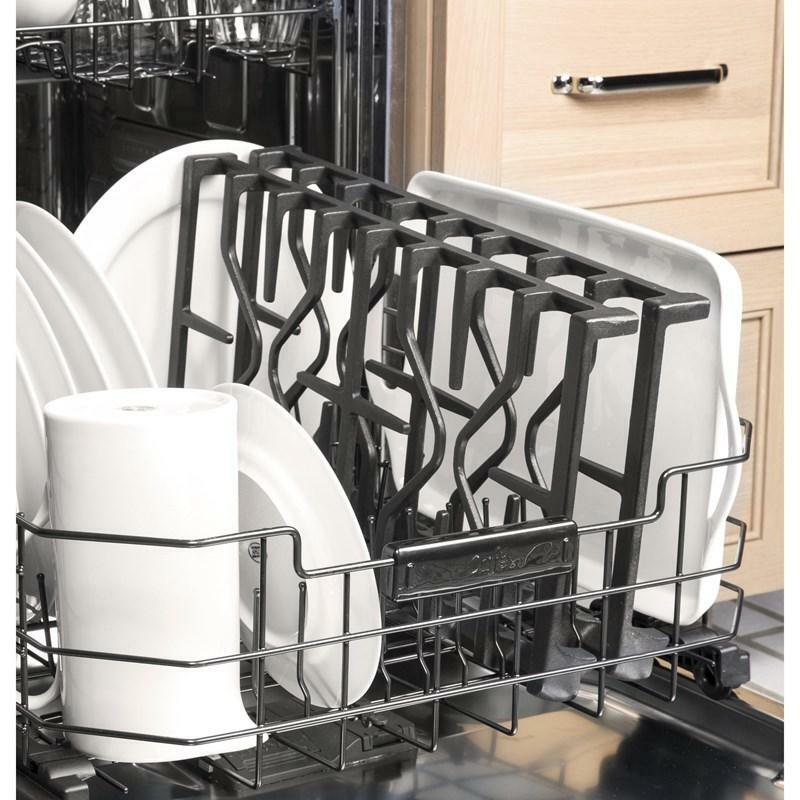 After 30 minutes you're able to wipe clean all grime and residue. 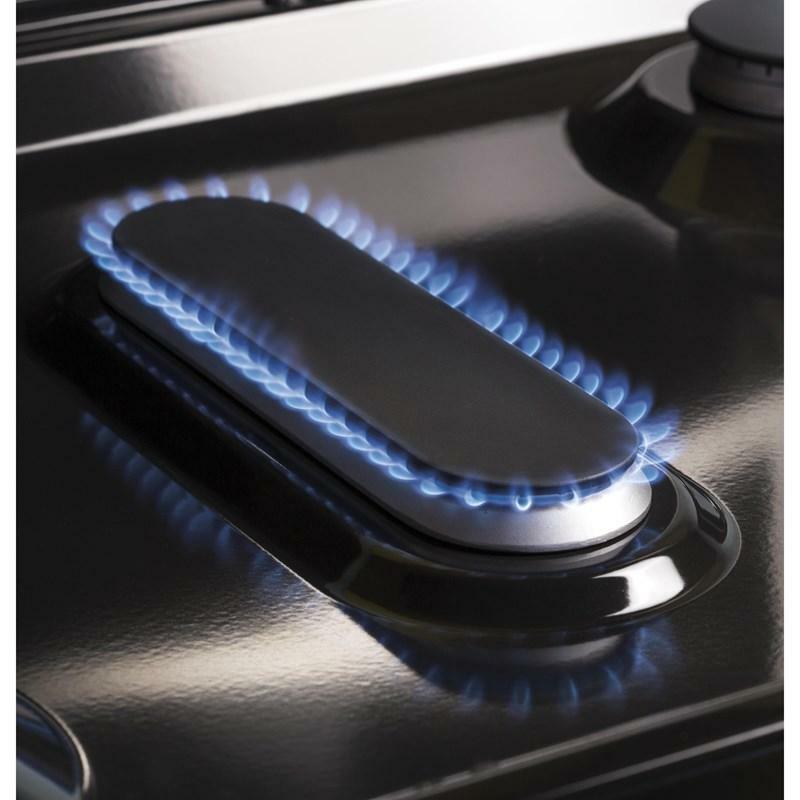 Technologies The True Temp™ system delivers consistent heating, while the SmartLogic electronic control uses a platinum sensor to ensure your oven is at the precise temperature at all times. The result? Tender prime rib, flaky apple pies, and lasagna melted to perfection every time. Additional Information • Indulge in beautifully roasted pork tenderloin, decadent brownies, and fluffy baked potatoes thanks to the air convection system. 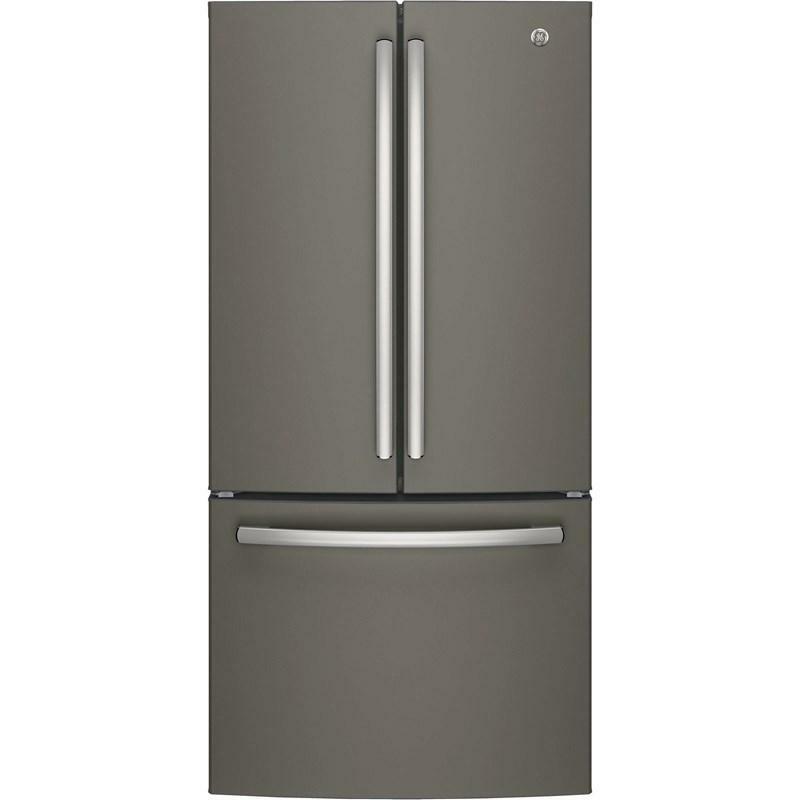 This system uses an innovative fan that rotates one way and then reverses direction to allow heated air to circulate evenly around your food. Capacity (cu. ft.) 5 cu. 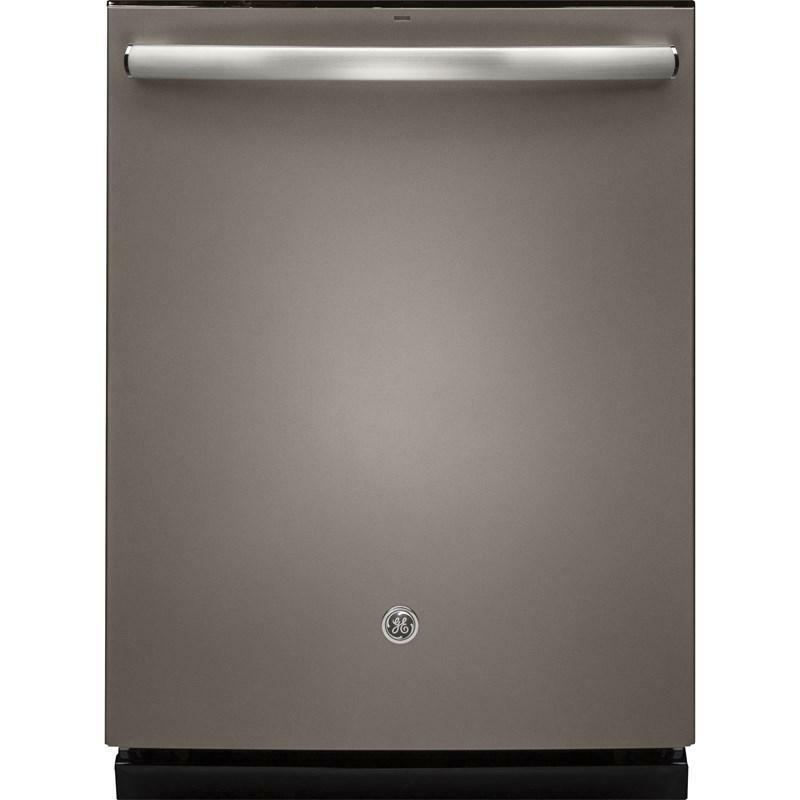 ft.
Additional Dimensions • Depth with oven door open 90 degrees: 46-3/8"
• Height to cooking surface: 36 1/4"
• Interior dimensions - Oven (w x h x d): 24 x 19 x 19"